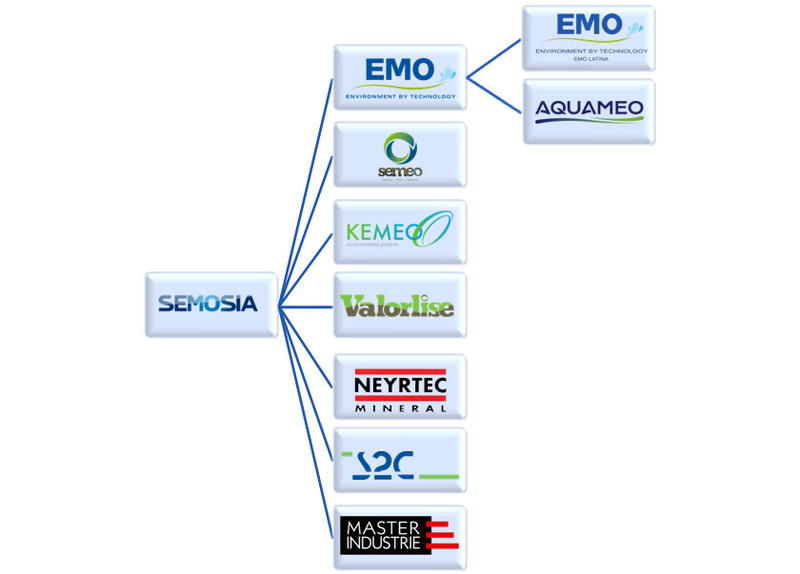 EMO was built around a know-how in the design of special machines to be directed finally towards the environmental field and more particularly the treatment of urban and industrial sludge. It is however since 2005, with the creation of group SEMOSIA, that a stage was crossed: a group with human dimension and exporting vocation. Commercial, technical and financial synergies of the companies made it possible to create a true group dynamics. – Master Industrie, industrial boilerwork, design and production of telescopic auditorium and stadium seating.